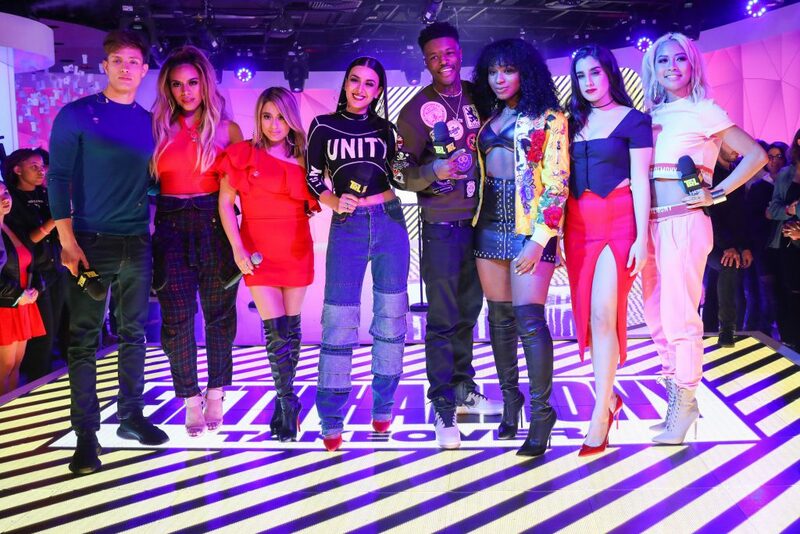 NEW YORK, NY – When MTV’s iconic TRL returned to the air on October 2, after a nine-year hiatus, it represented a homecoming of sorts for Mike Grabowski of the Lighting Design Group. 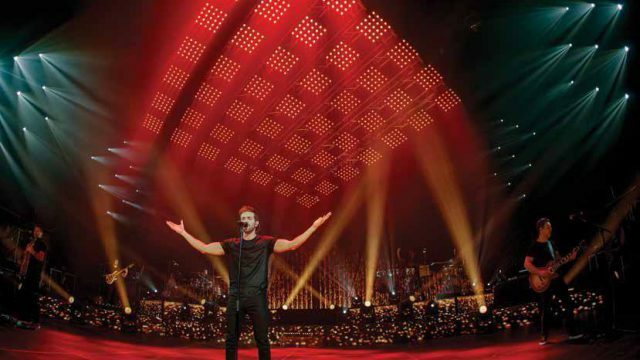 Having worked on the star-studded program in the final years of its original run, Grabowski was familiar with the challenges of lighting a live show with an enormously eclectic mix of artists and programming formats. He also knew firsthand how to work within the parameters of MTV’s Times Square studio. 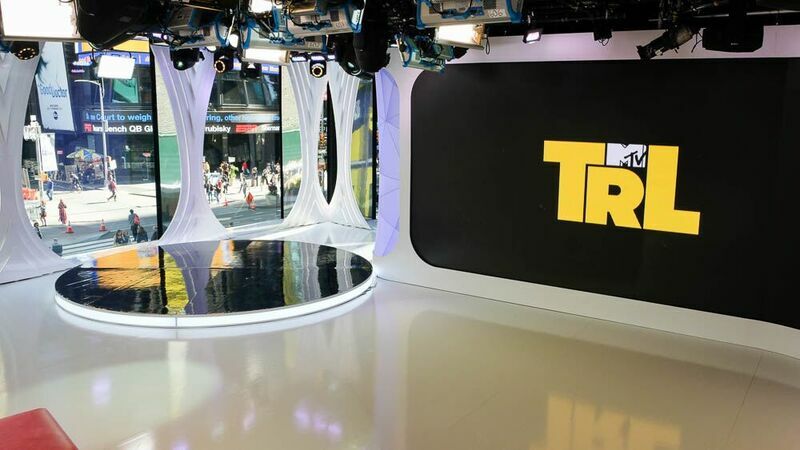 Based on this experience, Grabowski was focused on building his new TRL design around a moving fixture that could not only create a continuous stream of vibrant visuals, but also looked good on camera in its own right. He was looking for a light that fit this bill, when his phone started ringing. 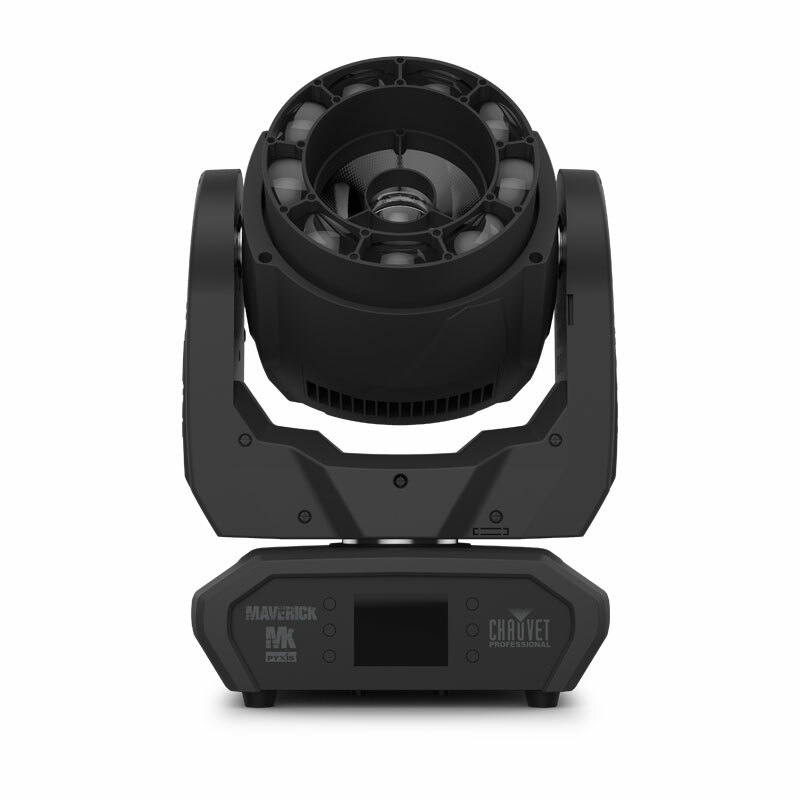 At the other end of the line were friends and associates with voice and text messages about the new Maverick MK Pyxis from CHAUVET Professional. 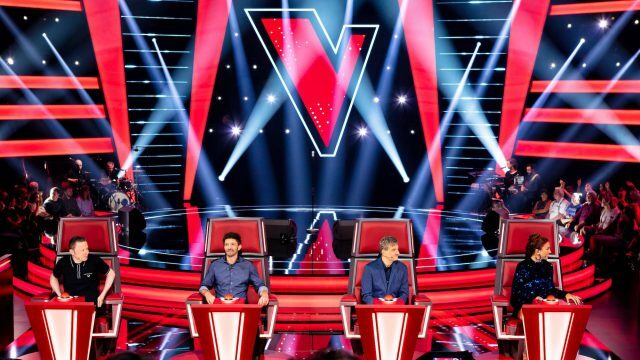 The last point, the appearance of the Pyxis, is important, according to Grabowski, because the design of MTV’s Times Square studio makes it inevitable that fixtures will appear in many shots. Despite its spaciousness (it measures about 8800 sq. ft.), the studio has a relatively low grid, averaging only 12’ in height and dropping down to 11’ at some points. 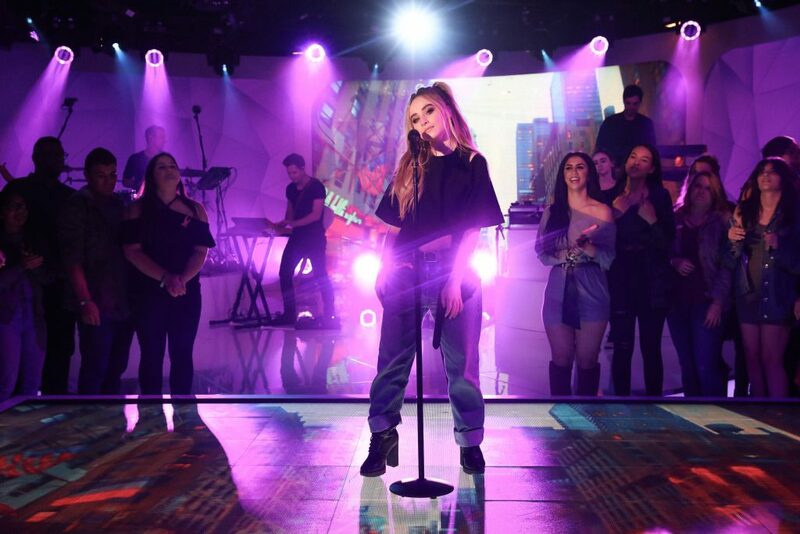 Given the dynamic performances and wide pans during TRL broadcasts, the rig’s fixtures are going to be seen as part of the set by the TV audience, even when they are not on. Grabowski positions most of his Pyxis fixtures around the studio’s “South Homebase” performance area and distributes the remaining units along the window side of the room. Working with the other moving fixtures, battens and ellipsoidals in the rig, the Pyxis units give Grabowski and Production Designer Dave Edwards the kind of dynamic and colorful looks a show like TRL demands. 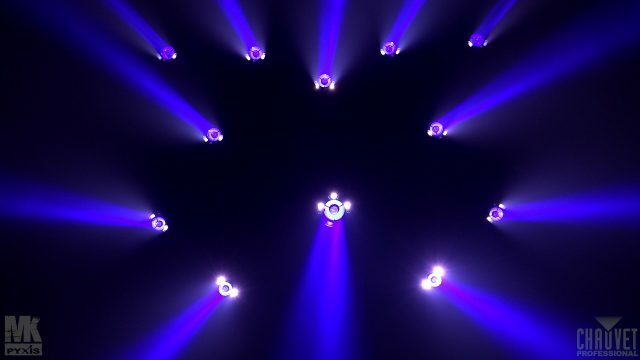 As an added — and critically important — benefit, the rig’s Pyxis units also help bring freshness and versatility to the show’s lighting. “Unique looks are essential to us,” said Grabowski. “Things can rapidly become routinized when you’re doing a program, but Pyxis helps combat that. It not only gives us more options to create original looks show to show, it also provides us with the flexibility to support a lot of different acts.